He [Pres. Trump] declined to pay his respects at a Holocaust memorial in Warsaw that other American presidents routinely visited. Before we address the ignorance of that statement, allow me to correct Mr. Bruni’s narrative. 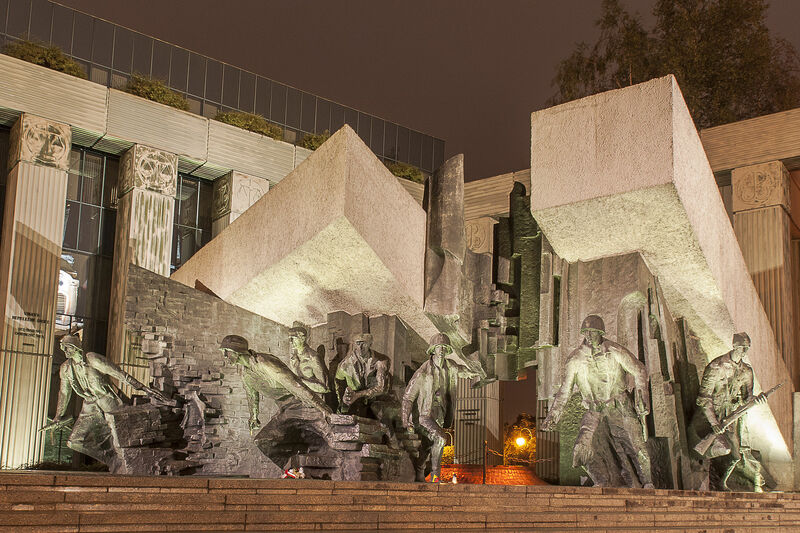 The memorial in Warsaw is not a Holocaust memorial, but a tribute the Warsaw Uprising. While the uprising was part of the Holocaust, anyone who took a high school world history class would understand how the narrative is very different. The President was in Poland for a total of only 16-hours, while he couldn’t go to the memorial, he sent one of his closest advisors his daughter Ivanka, who is an observant Jew. Ivanka went to the Warsaw memorial along with museum dedicated to the history of Jews in Poland. While she was visiting those sites, the President was preparing for his second of two speeches. That particular speech was important it laid out the president’s vision for the role America and the entire west should take in the world. It was given to the Polish people, but televised to the entire world. Soon after that speech was completed, President Trump, left for Hamburg and the G20. Bruni’s column ignores the fact that, while some of the Polish Jewish community were upset the president didn’t have time to go to the Memorial, American Jews didn’t even realize that it was an issue until it was covered in the press. I would submit to Bruni and his readers that since many of the radical Islamist terror groups list Jews as one of their primary targets, Trump’s world vision of a fight against those terrorists is more important to Jews and their safety than a photo-opportunity at the Warsaw, Memorial. Bruni is correct that previous presidents visited the memorial. Obama was there for a photo-op in 2011. That visit may have made the columnist happy, but does it really matter that Obama went to the memorial when one considers that he was the most anti-Semitic and anti-Israel president since FDR. In other words his visit meant nothing. The Trump administration has screwed up some events important to Jews, but they were “screw-ups” rather than any attempt to diss the Jews (as the previous administration did on a regular basis. Early in his presidency when a press release for Holocaust Remembrance Day referred to all the victims of the Holocaust without mentioning Jews specifically, was a particularly big one (which this writer beat him up about). As another example of a “presidential diss” Bruni complained that the President’s tour of Israel’s incredibly moving Yad Vasham was a quickie. Trump laid a wreath and then left. Again Bruni criticizes Trump based on what HE believes is important to the Jews. The trip to Israel two months ago was one of the most pro-Israel trips by a president ever. Unlike the previous president, Donald Trump delivered public speeches criticizing Palestinian violence without blaming it on Israel. And privately there are reports he “lost it” at Palestinian President Abbas for inciting terrorism. The NY Times columnist even brought up the infamous tweet during the campaign the liberals believed contained a Jewish Star, Hillary Clinton, and money. The future POTUS however, thought was a sheriff’s badge. The picture was insensitive and somebody in the campaign should have known it may cause problems. But the badge was not intended to the least anti-Semitic (unless of course one is a liberal). 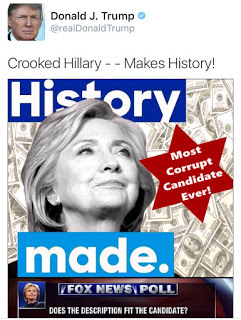 If this Trump picture is anti-Semitic, so is every member of the Sheriff’s department in Suffolk County where I live. 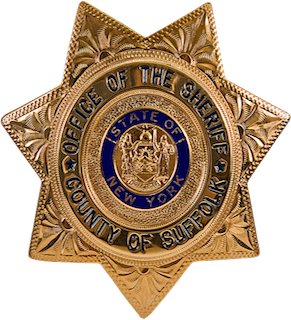 The pictures below demonstrate that the Suffolk County sheriff badges are the same shape as the one in the Trump tweet, and I can assure you that there is no issue with the Suffolk sheriff’s and the county’s large Jewish community. And it’s not just Suffolk, along with many other jurisdictions in the country, Taos New Mexico and San Francisco sheriffs use the exact same shape for their badges. 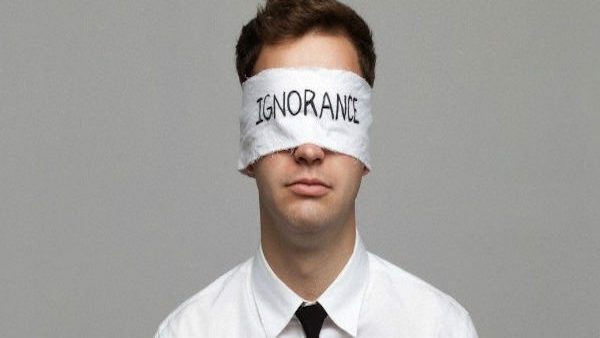 Bruni brings up other isolated mistakes, like when he criticized the Orthodox Jewish reporter Jake Turx, an Orthodox Jewish reporter for Ami Magazine. In the middle of a press conference where the President was already pummeling the press, Jake Turx asked the wrong question at the wrong time. It was a legitimate question. Turx asked Trump about Antisemitism in America. The POTUS mistook it as another charge of Antisemitism against him because the last question of the Trump presser with Bibi Netanyahu 24-hours earlier asked if his administration was the cause of the uptick in Antisemitism at the beginning of the year (the anti-Semitic threats turned out to be one crazy). Jake Turx asked a fair question but unintentionally poked the bear and Trump’s response wasn’t directed toward Jake’s religion but aimed his chosen profession…the media. If Trump’s criticism of Jake Turx to be anti-Semitic, one would have to be to consider the criticism of CNN’s Jim Acosta the same way. The Times columnist may have labeled it “Dissing the Jews,” but what he was really trying to suggest is that President Donald Trump is an anti-Semite. For Trump to be an anti-Semite he would have to hate his daughter Ivanka, his son-in-law Jared Kushner, and their three children. He would also have to hate Eric’s wife, Lara Yunaskav, a Jewess, and the future grandchild she is carrying because by Jewish law the kid will be considered a Jew. A Jewish man was stranded on a desert island for ten years. Then one day quite accidentally a boat appears out of nowhere to rescue the man. The man tells his rescuer that before he leaves he wants show him all the fine work he has done over the years. The two walk around the island until they get to an opening with three wood buildings. The rescuer says what are those. The island Jew said, “well this is my home and that building over there is the Shul (Synagogue) I built.” “What’s the third building? The rescuer asked. “Oh that!,” said the Jew “FEH! That’s the Shul I would never set foot in!! !